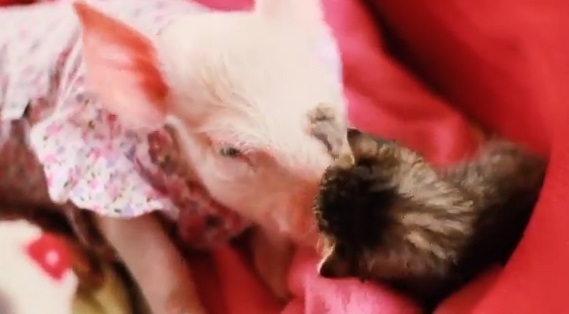 #TVisCOOL: Piglet vs Kitten! - Fight to the death! 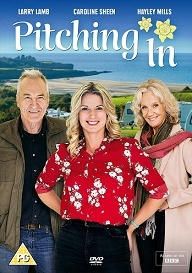 "Laura pig was saved from ending up in someone's plate. When I was a few days old, activists rescued a pig farm and brought to the sanctuary so he could have a decent life. Since her arrival, Laura has been treated with love and care that a baby deserves, and has formed a deep friendship with Marina kitten, showing by example, that when it comes to relations of friendship and respect, no matter the species to which one belongs"